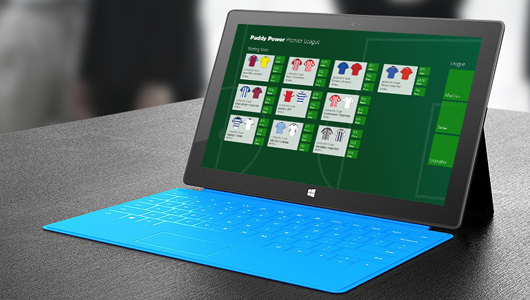 Miomni are proud to announce the launch of the Paddy Power Windows 8 Premier League App. The Paddy Power app will allow football fans to quickly access match odds from the Premier League immediately from the start screen. The application is free and there is a version for tablets running Windows RT as well. Paddy Power have been quick out of the blocks with the help of the Miomni Windows 8 Development team in launching an app for the new Windows 8 release. The popular betting site has released a compatible version of their current Premier League Football Betting application to go with the new operating system. The Paddy Power Windows 8 application is free and there is a version for tablets running Windows RT as well. Miomni have a long standing relationship with Paddy Power after the successful launch of Samsung Smart TV application. The Paddy Power app will allow fans to quickly access match odds from the Premier League immediately from the start screen. 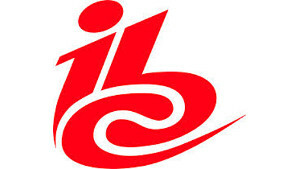 This is provides efficient betting practices for the customers who want to keep up to date with the latest technology. The Windows 8 app not only provides quick access to live betting odds, but will also keep customers of the betting site informed with latest scores from the English top flight, along with the Premier league table and dedicated individual pages for each club, full of important stats. Outright prices on markets such as relegation and top goalscorers can also be found. The new Paddy Power application can be downloaded from the Window Store and is based on the Snap View technology which is prevalent in Windows 8. This is where the use is able to run two applications at once on a split screen on their tablet or computer. This is another big drive from betting site Paddy Power, who had their app launched by Microsoft last Friday. Paddy Power is one of the leading operators for delivering online content and they lead the way in mobile betting with turnover raising 123% over the first six months of this year alone. 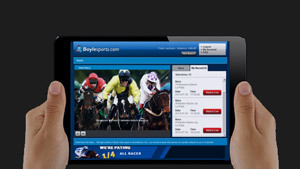 Around 55% of the sports book users at Paddy Power are now accessing betting markets on offer via mobile devices, accounting for 41% of the online division’s sports book turnover, worth €365m.